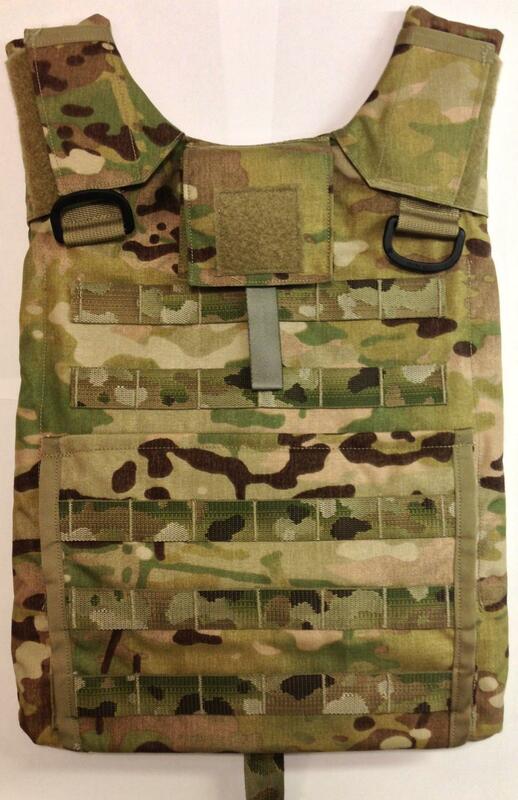 The Soldier Plate Carrier System (SPCS) is designed as a lightweight alternative, not a replacement, for the Improved Outer Tactical Vest, the core of the Interceptor body armor system. It is intended to increase mobility and maneuverability by lightening the Soldier's load when operating on foot in mountainous terrain or at high altitude. 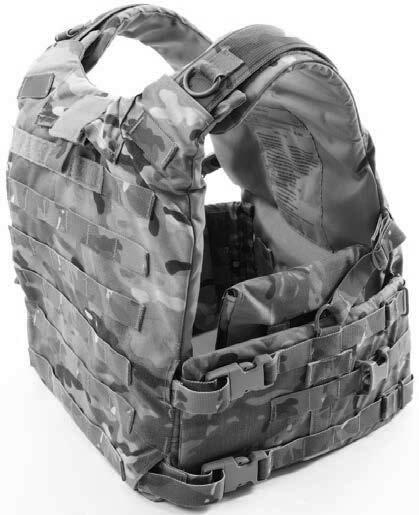 four attachment straps that connect the front and back carriers when the system is configured without the side plate carriers or the cummerbund assembly. ASA(ALT) blackbook 2011. p. 58. NCO Journal. February 2010. p. 11.